Tobi is a loving, obedient dog with any adult he has bonded to. Has personality quirks, but is good responding to verbal and hand signals. Has a herding instinct. His breed is actually McNab. 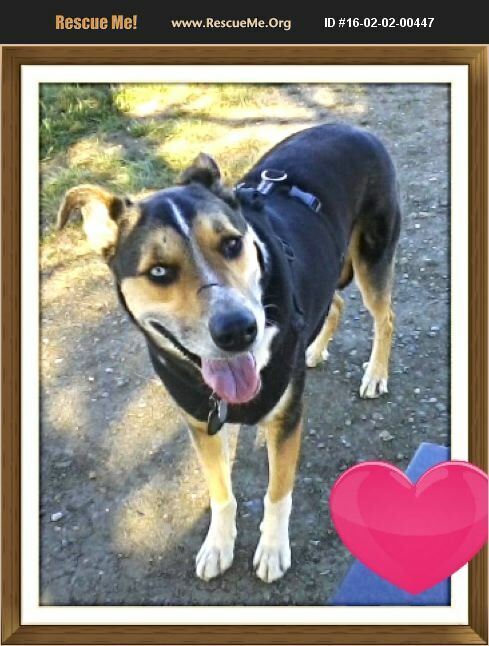 He is a beautifyl, healthy, bright dog who will need an especially patient, loving new owner.